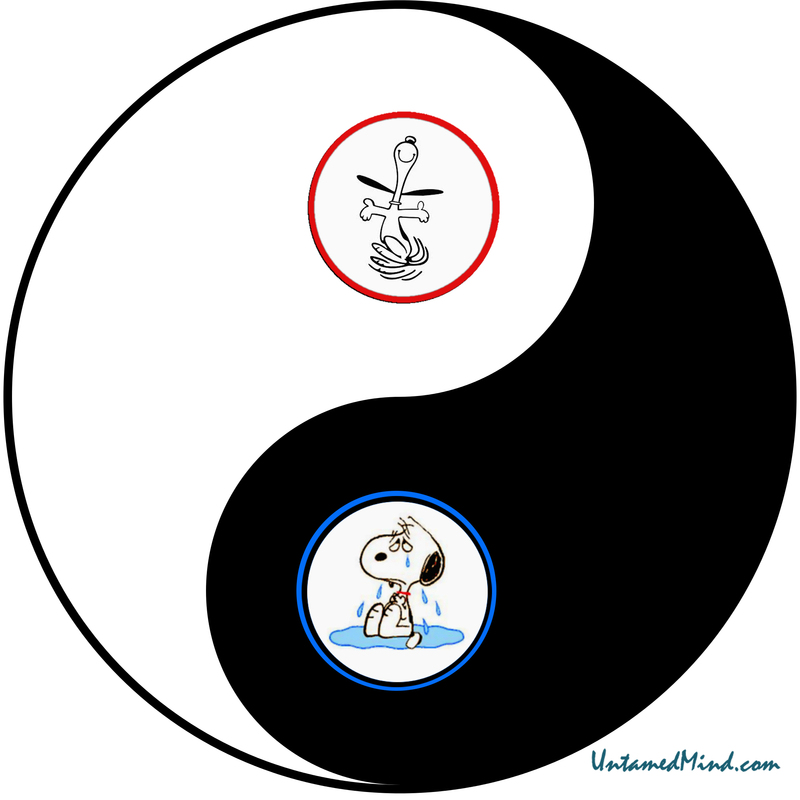 This is what I was going to post — a yin/yang Snoopy image that I created a while back and updated considerably today, showing the dichotomy we live with in bipolar disorder, but with a dog. 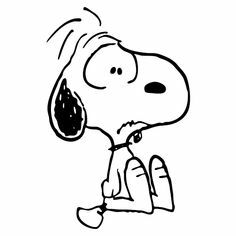 Stuck on dogs this week. The image is fun and graphically interesting, but it is not particularly deep. Fortunately I experienced a small detour writing this post. My service dog Samwise died this week, and somehow I meandered into watching Korean romantic comedy. (??!!) True confession. As a psychologist I see how the leap was made, but it was a somewhat bizarre leap nonetheless. There is an idea they talk about, “Creating beautiful memories.” I had never heard of this way of looking at memories. Instead of experiencing a memory that you have from a beautiful experience, e.g. a honeymoon or Christmas with your family, you consciously set out to create the beautiful memory. It is a useful idea, my favorite kind of idea. I’ve been futzing with it in the back of my subconscious. The thing that I like best about this particular idea is the fact that it appears to match how my memory works. My memories are never exact video footage. Instead there is a collage of memories, just like they show in these TV shows at the end. I don’t remember Samwise like a movie, a shorter music video, or security footage. 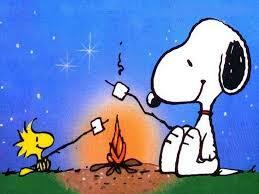 Instead, as they show in these TV shows, I remember photograph-like images, and short video clips. And they suggest that I can deliberately go out and create these memories. It may seem like kindergarten level emotional intelligence, but what I have always done to date is to engage in something pleasurable/fun and get memories as a side effect. The problem that I’ve had in this most recent grieving process is that my basic orientation is 85% toward the future. I’m an “intuitive” according to the Myers-Briggs typology. We don’t dwell in the past. The past doesn’t interest me. It seems besides the point, yesterdays news. But that isn’t helpful when you are grieving. With intuition this is how I tend to remember about Samwise, meaningful, abstract, but two dimensional. According to the Myers-Briggs, if I was a “feeling” type, then I would be much more interested in sorting through photo albums and reminiscing. The good thing about being a feeling type is that my memory of Samwise would be more likely look like this. Rich and colorful (translate emotional, if you’ve ever scored the Rorschach). 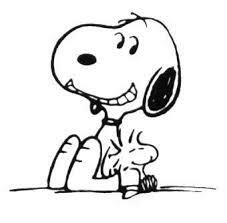 When what our puritanical culture wants me to be functioning at is “Mr. 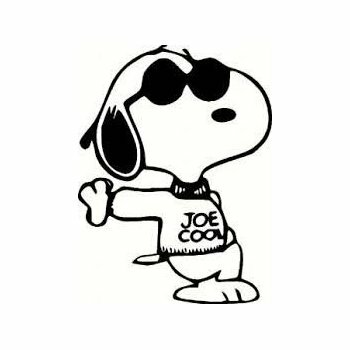 Joe Cool”. Indifferent, self-sufficient, emotions neatly processed and stored away. Cool and indifference is not a happening thing for me at the moment.